Green Stone now carries landscape accessories to help you complete your outdoor project. Have a question about which landscape accessories you might need? Visit or contact us today! Please note that photos are representative of the products we stock. Product specifics and/or packaging are subject to change. 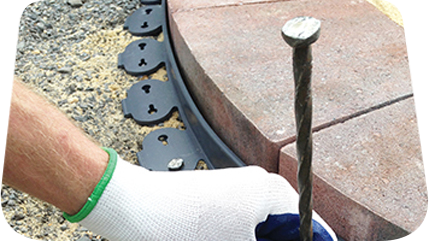 Superior Strength Solvent Based Adhesive has been time-tested and proven its performance in countless hardscape projects throughout the United States and Canada. 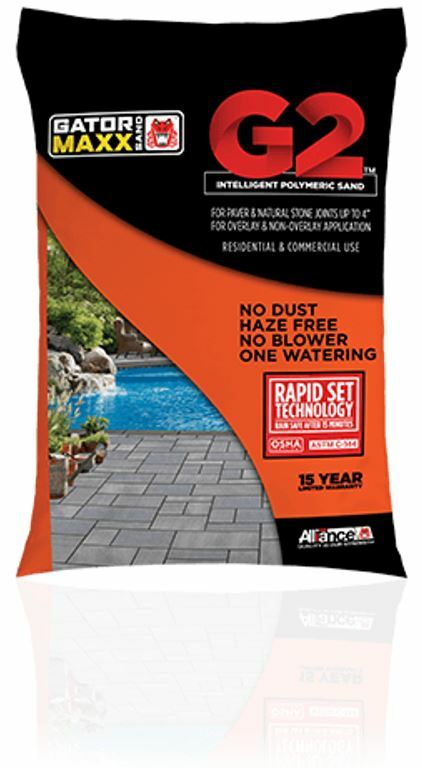 Over and over, this ORIGINAL VOC Formula has proven its strength and performance. SRW Rapid-Set Polyurethane Adhesive is the fastest curing adhesive on the market! It is specially formulated for landscape and construction projects and provides a fast, permanent bond to almost any material, even non-porous substrates. 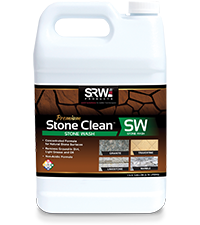 SW Stone Wash – Premium Stone Clean™ is a general-purpose natural stone wash. It prepares natural stones for sealing by removing ground-in dirt, light grease and oil. For use after spot treatments. 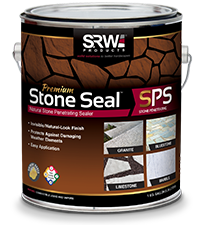 S-PS Penetrating Stone Seal is a penetrating sealer for natural stone that can be used on both vertical and 2 horizontal applications. It preserves the natural look of the stone while protecting it from damaging elements. 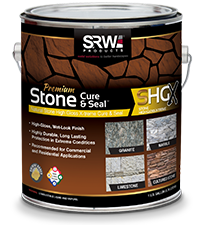 S-HGX High Gloss X-treme Stone Seal is a commercial-grade sealer that provides protection and enhancement to many types of natural stone. When applied, this sealer provides a color-enhancing wet look. 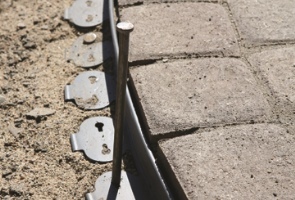 Universal Paver Rail is a multi-purpose paver rail designed to hold both straight and curved paver applications firmly in place. 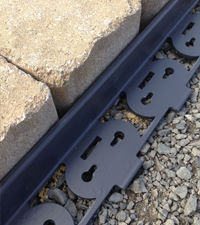 Flex Paver Rail is a hassle-free, no-cut paver rail that helps prevent your stone project from shifting. long lasting, durable jointing material. 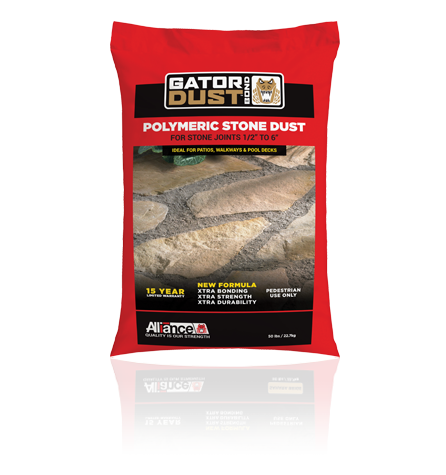 Gator Dust Bond is recommended for a variety of uses including 3 pool decks, patios, footpaths, and any other pedestrian applications.